The lesser-known secret operative spy film of the tail end of summer movie season comes in the form of the stoner comedy, American Ultra. While not the big budget extravaganza that other spy/secret agent films of 2015, American Ultra is just as entertaining though does suffer from some issues. The film is a lightweight but certainly likeable story about a slacker who is suddenly thrown for a loop when he becomes basically Jason Bourne with an apt to get high whenever possible. Mike Howell (Jesse Eisenberg) is leading a relatively dead-end life in his small town in West Virginia. His only saving grace is his girlfriend, Phoebe (Kristen Stewart), who is extremely loving despite Mike’s numerous phobias and panic attacks. Unknown to Mike is that he is actually a highly skilled government agent whose mind has been wiped. His life goes awry when a CIA head, Yates (Topher Grace) orders him terminated, causing Mike’s former handler, Victoria Lasseter (Connie Britton), to activate all his former training. The performances by the two leads, Eisenberg and Stewart, easily stand out and help a plot that offers very little. Eisenberg plays the stoner, slacker just trying to figure things out really well, one could say perfectly. Stewart continues to distance herself even further from the films that gave her fame, giving her character a warm and empathetic role, showing more and more how good of an actress she can be. Outside of those two, the other actors don’t stand out all that much. The direction is slightly off from a fun script written by Max Landis. The director, Nima Nourizadeh, often chooses to be almost too violent with the action. Now the action in a comedy should be a little over the top, but the continued almost cartoonish gore is sometimes too much and slightly jarring when paired with the otherwise well choreographed fights. The comedy was well used and definitely benefitted from having good actors with pretty great chemistry in the two lead roles. 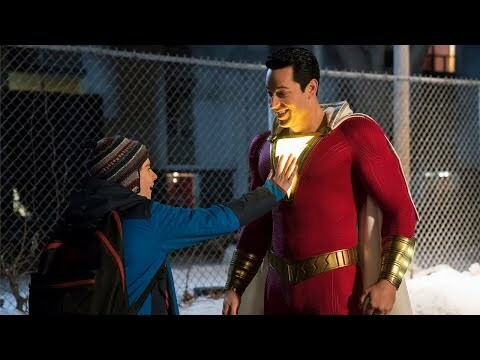 Some of the jokes don’t hit as well as one would like, but the ones that do really work within the context of the film. 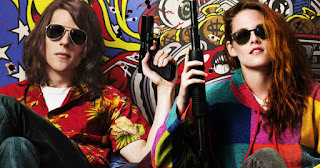 So what did you think of American Ultra? Have you seen it, are you interested in seeing it, or does it just not have enough weed references in it for you (trust me there are plenty)? Sound off below with your comments or feedback and remember to come back for weekly reviews.